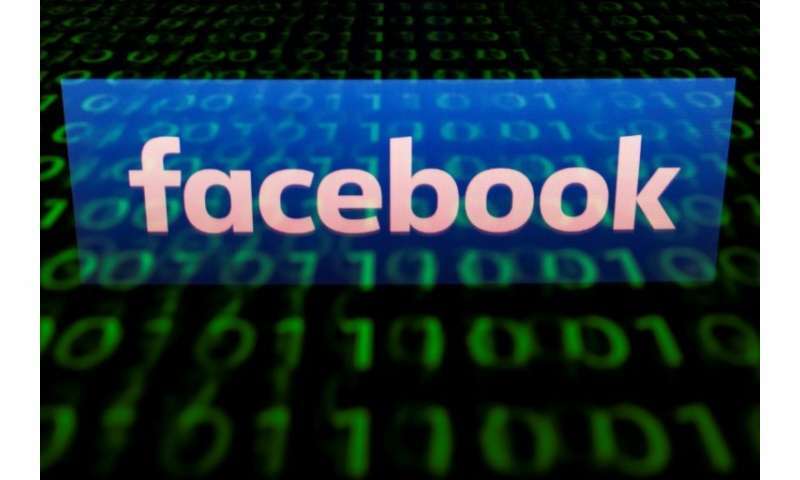 Facebook on Tuesday gave its popular Messenger app the ability to translate missives in real time, deploying artificial intelligence to enable text conversations between people using different languages. Messenger has become a tool for businesses to connect with customers, and the ability to converse with customers in a variety of languages could help bump up advertising. "The ability to speak with anyone without any language barrier is something we are really excited about," Messenger chief David Marcus said as Facebook kicked off its annual developers conference here. Buyers and sellers in Marketplace at Messenger will be able to communicate across languages, according to Marcus. The feature will launch with English and Spanish translations of Marketplace conversations in the US and will be extended to general Messenger use in coming weeks, the service said in a blog post. Additional languages and countries are to be gradually added. Messenger already has an artificial intelligence capability called "M" that enhances the service, but applying it to translations is something new. Other companies also are using artificial intelligence to break language barriers. Amazon employs it in a translation feature in its leading platform for hosting content or services in the internet cloud, while Microsoft uses it for translations in its Skype messaging service. Google last year hit the market with Pixel ear buds capable of real-time translation of conversations in dozens of languages. Pixel Buds were quickly branded an internet-Age version of the alien "Babel Fish" depicted in famed science fiction work "The Hitchhiker's Guide to the Galaxy." Pixel Buds work wirelessly with second-generation Pixel smartphones to handle real-time translations. Meanwhile, Netherlands-based startup Travis was at the Consumer Electronics Show gadget extravaganza early this year with a small device capable of translating conversations between people speaking different languages in real time. "Technology connects us as far as we are accessible to each other, but those true connections aren't going to happen until we all understand and are understood by each other," US Travis representative Robb Selander told AFP while demonstrating the device, which taps into online computing power. Messenger boasts some 1.3 billion monthly users, who engage in about eight billion conversations a month.The experience is further enhanced by some 300,000 apps developed for the service. "The platform is really thriving now," Marcus said. A Messenger feature also unveiled at the developers conference allows companies to send "bubbles" that can be clicked on to trigger augmented reality experiences through smartphone cameras. For example, Messenger users could check out a version of the newest Nike sneaker; see what a Kia might look like outside their home; or virtually try on Sephora makeup. Hello, Google Pixel Buds (and real-time translation). Goodbye, headphone jack.